The figure was reached in 200 days. Fortnite: Battle Royale has reached an impressive revenue milestone on iOS devices. 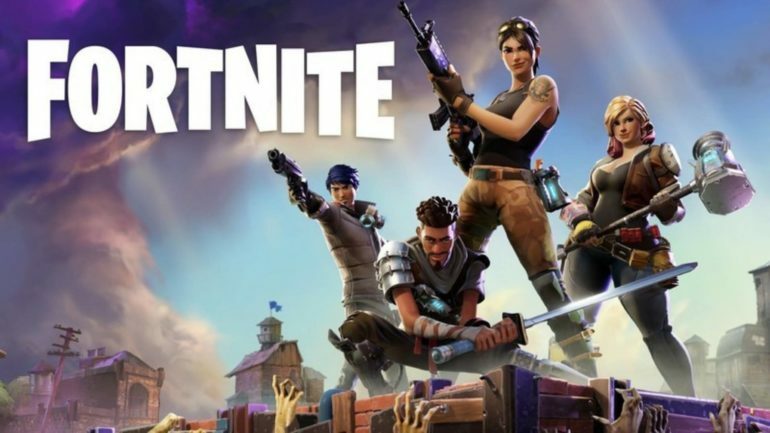 Just 200 days after the popular game was first launched in the iOS store, Fortnite has made $300 million, according to statistics website SensorTower. In fact, Fortnite players on iOS devices have been spending an average of $1.5 million per day since the game launched and about $2.5 million since season six started on Sept. 27. 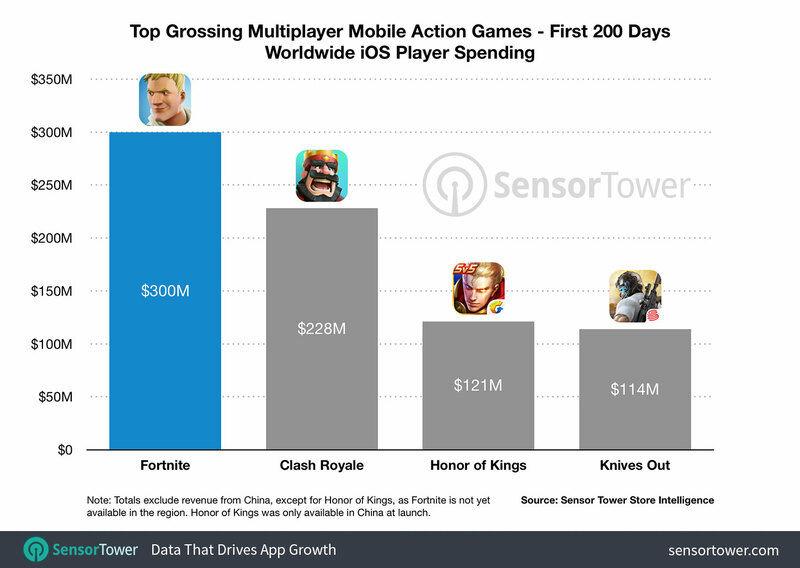 This figure surpasses some of the biggest mobile games out there in their own first 200 days of operation. Clash Royale made just under $250 million in its first 200 days, $50 million less than what Fortnite has achieved. In comparison, PUBG Mobile only made around $47 million in revenue on iOS devices. PUBG Mobile has been available for nearly the same length of time since it was released on April 15. Fortnite is still far from being the most profitable mobile game in a short span of time, however. Niantic’s Pokémon Go reached the $300 million mark in just 113 days, and it’s still making a ton of revenue to this day.